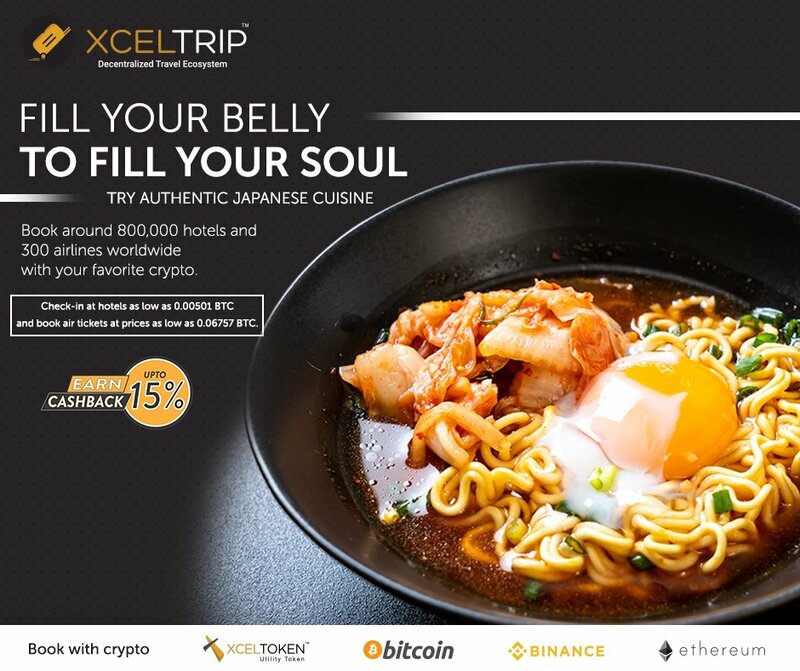 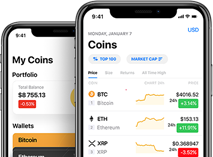 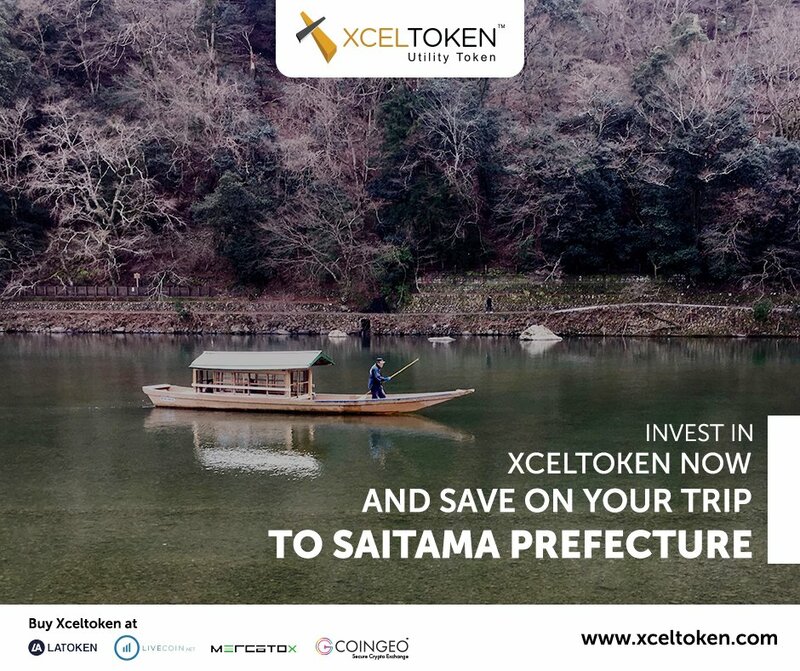 XcelToken is digital general purpose utility token based on the ERC20 Ethereum protocol which launched its token from 20th March, 2018. 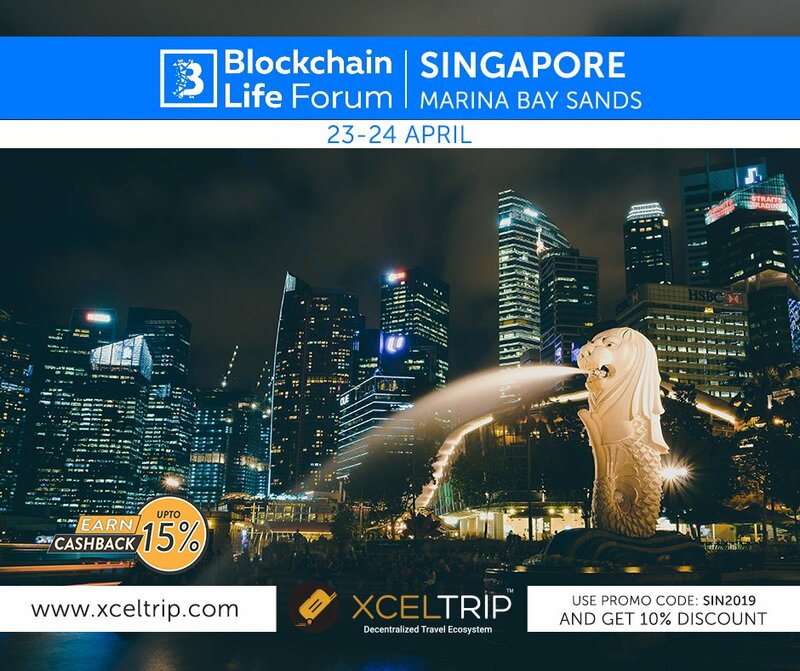 It helps hotels, restaurants and marketing partners earn while participating, while travelers enjoy the benefits of a leaner eco-system. 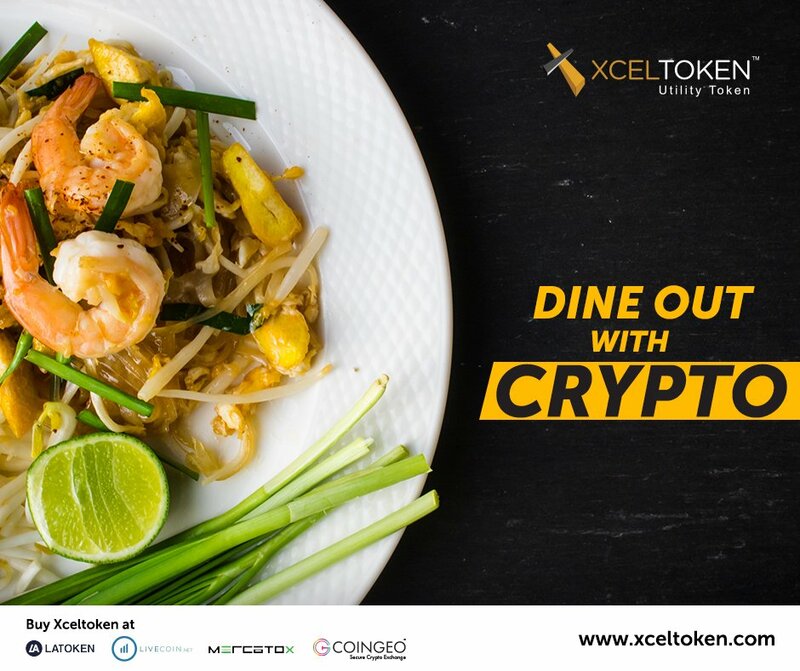 Want to add new team member to XcelToken?